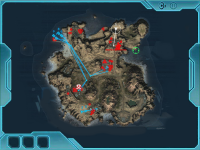 In this section you can find different new islands for Carrier Command: Gaea Mission. There are currently 0 Islands in this section. In this section you can find different missions and campaigns for Carrier Command: Gaea Mission. There are currently 0 Missions in this section. 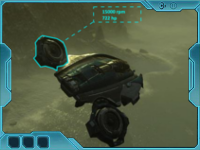 In this section you can find Miscellaneous files for Carrier Command: Gaea Mission. There are currently 2 Miscellaneous in this section. 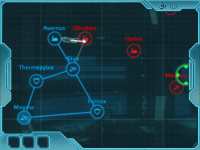 In this section you can find different modifications for Carrier Command: Gaea Mission which can change the difficulty and/or balance in the game. There are currently 16 Modifications in this section. 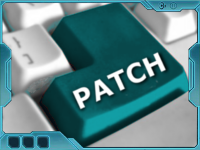 In this section you can find official and community patches for Carrier Command: Gaea Mission. There are currently 5 Patches in this section. 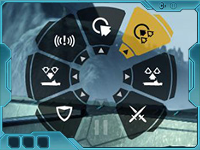 In this section you can find different sound mods for Carrier Command: Gaea Mission. There are currently 3 Sounds in this section. 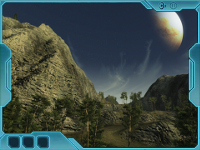 In this section you can find different tools for Carrier Command: Gaea Mission. There are currently 6 Tools in this section. 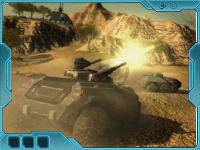 In this section you can find different new units for Carrier Command: Gaea Mission. There are currently 0 Units in this section. 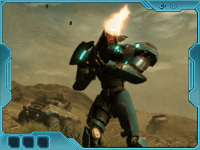 In this section you can find different new weapons for Carrier Command: Gaea Mission. There are currently 0 Weapons in this section.